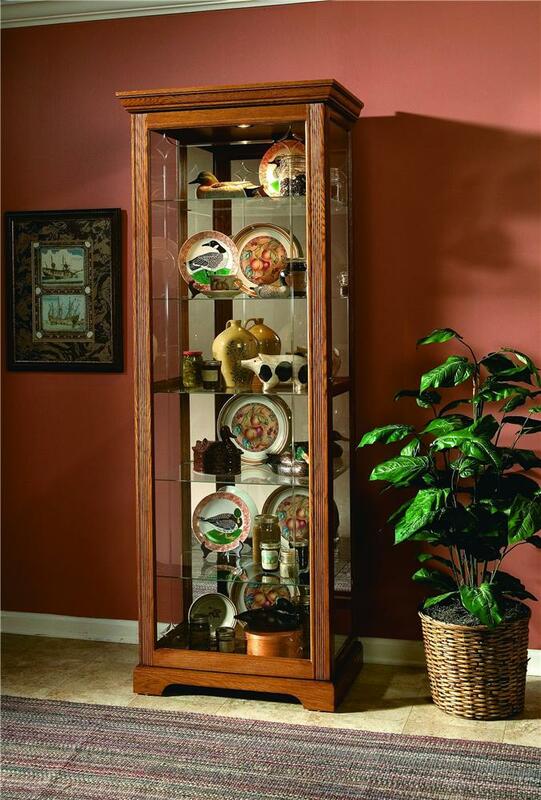 The Curios Golden Oak III Two Way Sliding Door Curio by Pulaski Furniture at Colder's Furniture and Appliance in the Milwaukee, West Allis, Oak Creek, Delafield, Grafton, and Waukesha, WI area. Product availability may vary. Contact us for the most current availability on this product.